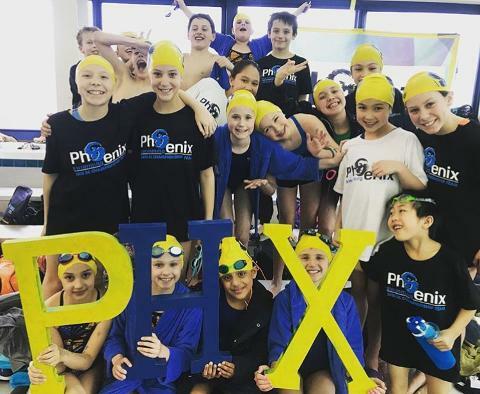 If you are interested in becoming a member of Phoenix Swimming, please contact our Head Coach, Lori Paszko at phxswimming@gmail.com or by calling 978-689-5119. 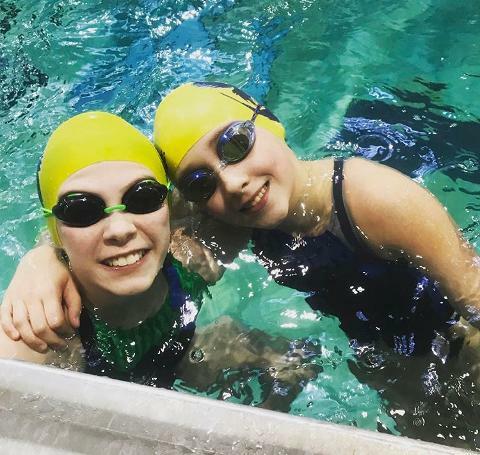 For the 2018-2019 season, we will be running tryouts by appointment on an ongoing basis (check the Event/ News Section for group tryouts scheduled in August/ September). 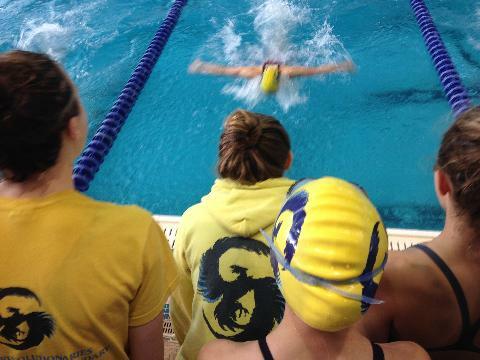 All tryouts will be held at the Cedarland Aquatic Center. 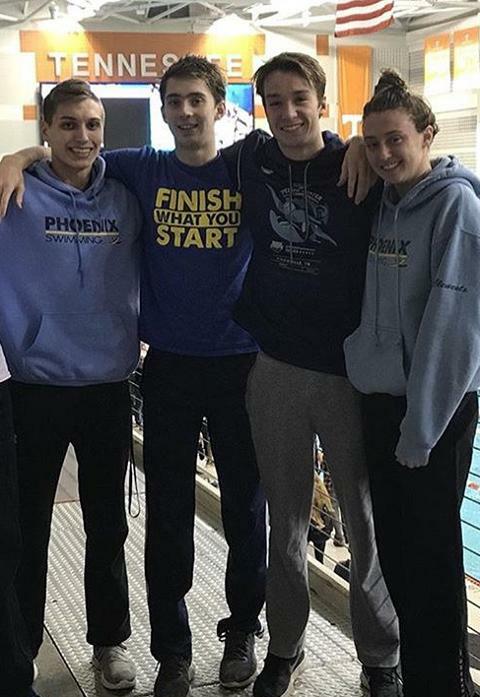 Phoenix Swimmers Named to the Scholastic All-America Team! 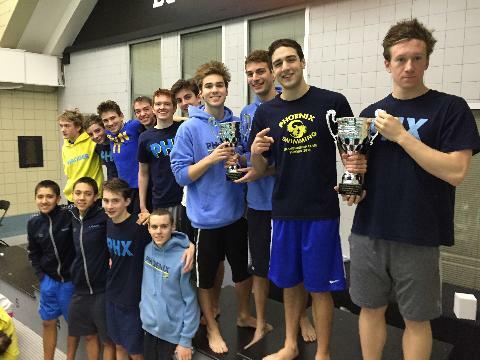 Congratulations NE Swimmming Top 10 and Outstanding Swimmers! !